Digital Supply Chain Institute, Aricent partnered with Bitfury, the world’s leading full-service blockchain technology company, to explore how the technology underpinning cryptocurrencies can enhance software product development supply chains. The details of the use case along with the results can be found here. Improve cycle time by 34 percent. Increase productivity by 29 percent. Improve quality by 11 percent. 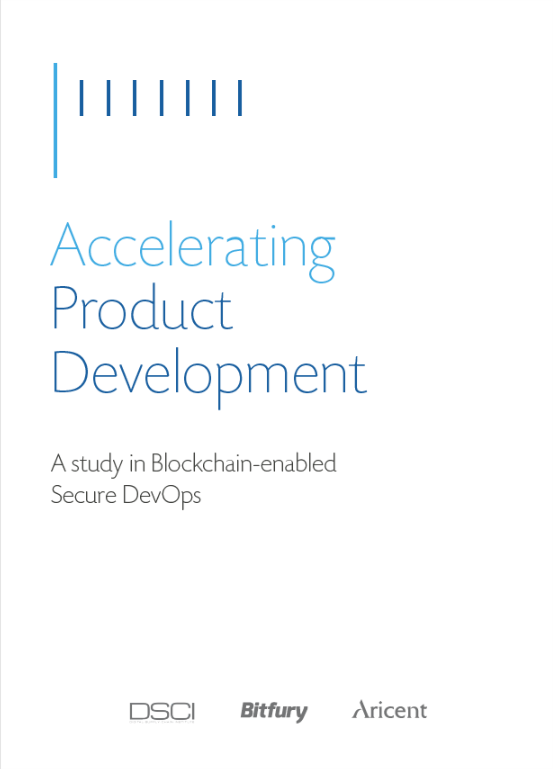 Adoption of blockchain-enabled development techniques yielded significant quantitative and qualitative improvements thus, unlocking new revenue potential and generating increased profitability.